The Moon Arts Group, directed by Lowry Burgess, is a collaborative team of approximately 40 members, including faculty, students and alumni of Carnegie Mellon University (CMU) working alongside independent artists and professionals. Coordinated through the Frank-Ratchye STUDIO for Creative Inquiry in CMU’s College of Fine Arts, the Moon Arts Group is supported by the CMU Planetary Robotics Team and Astrobotic Technology, as well as 3rd Dimension Industrial 3D Printing, Arnano, the International Gemological Institute and General Dynamics Mission Systems. The Moon Drawings Project was created by Golan Levin and David Newbury, as a component of the Moon Arts Project housed within the Frank-Ratchye STUDIO for Creative Inquiry at CMU. Essential conceptual and/or technical contributions to the Moon Drawings project were made by Lowry Burgess, Pablo Garcia, Ian Ingram, and Maya Kreidieh. The Moon Drawings project is an effort of the Moon Arts Group, an initiative at CMU – Carnegie Mellon University (US). 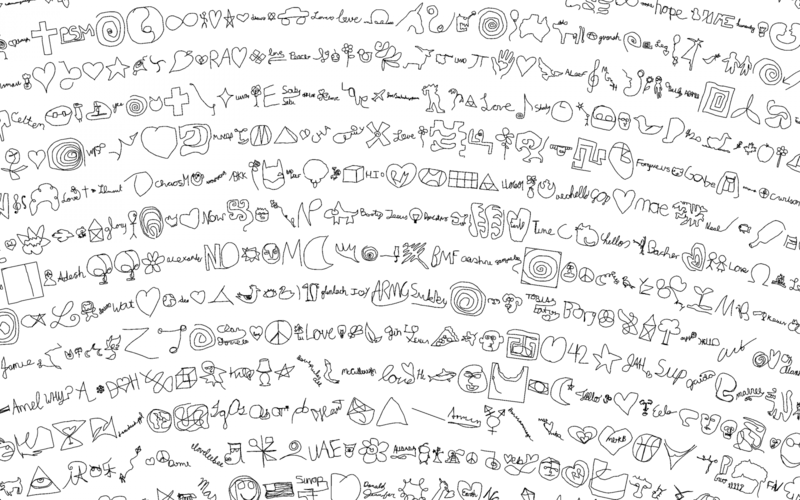 Using the website, nearly 9000 people contributed with requested line drawings. 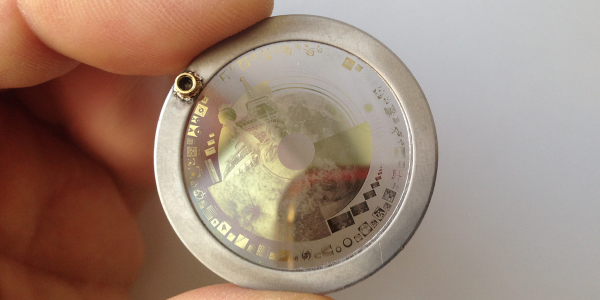 These are micro-etched on a sapphire disc, sent to the Moon aboard a robotic lander/rover, and potentially traced by the rover into the Moon’s soil. 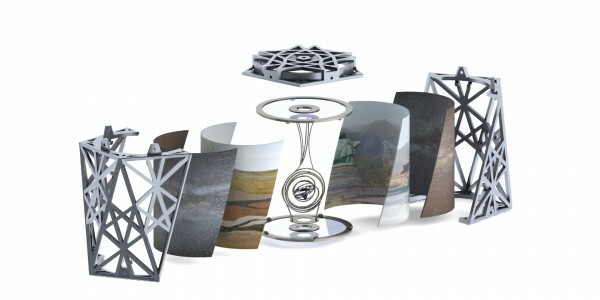 The disc of drawings, contained in a sculpture called the Moon Arts Ark, and generously conveyed to the Moon by the Astrobotic Technology and the CMU Planetary Robotics Team, will be shuttled to the Moon from Cape Kennedy in 2016 aboard a SpaceX Falcon 9 rocket. It will remain there for potentially millions of years. The CMU Planetary Robotics Team and Astrobotic Technology, have invited The Moon Art Group to create and collect artworks to accompany the mission. 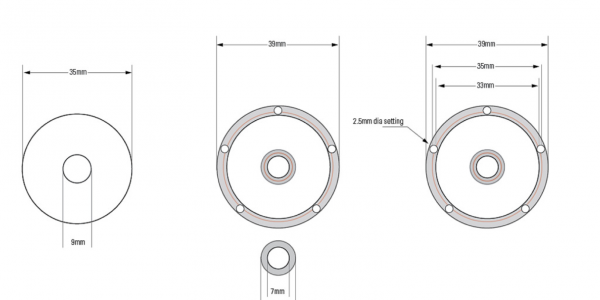 To support this, they have generously granted 6 ounces (170 g) of payload to the Moon. The payload aboard the Astrobotic/CMU mission is the Moon Arts Ark: a view of life on Earth, and a “gift for the Moon”. 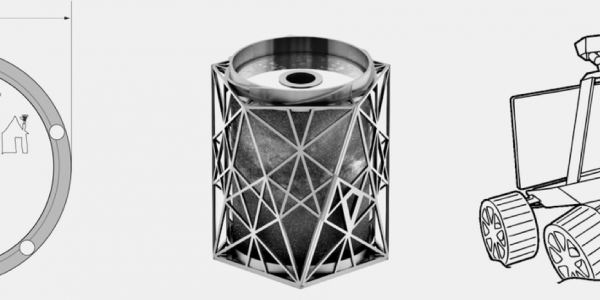 The Moon Arts Ark has four titanium chambers that each holds two engraved sapphire discs, as well as precious metal sculptures, microcapsules containing evidence of life on Earth, high-resolution imagery on metal foil, and a variety of other information. The Ark is designed to provide a view of humanity through both historical and contemporary lenses. Golan Levin is an artist and engineer interested in exploring new modes of reactive expression. Through performances, digital artifacts, and virtual environments, Golan applies creative twists to digital technologies that highlight our relationship with machines, make visible our ways of interacting with each other, and explore the intersection of non-verbal communication and interactivity. Golan has exhibited and performed widely in Europe, America and Asia. As an educator, Golan’s pedagogy is concerned with reclaiming computation as a medium of personal expression. He teaches “studio art courses in computer science,” on themes like interactive art, generative form, digital fabrication, information visualization, and audiovisual performance. 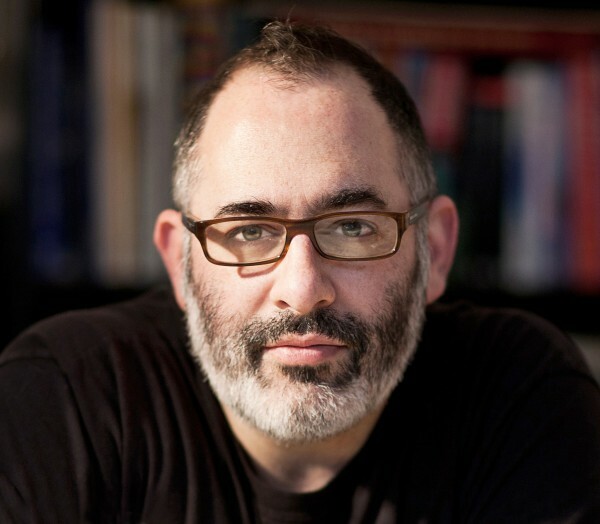 At Carnegie Mellon University, Golan is currently an Associate Professor of Electronic Art, with courtesy appointments in Computer Science and Design. Since 2009 he has also served as Director of the Frank-Ratchye STUDIO for Creative Inquiry, a “meta-laboratory” within CMU dedicated to supporting “atypical, interdisciplinary and inter-institutional” research projects at the intersection of arts, sciences and technology. Golan has spent half his life as an artist embedded within technological research environments, in places like the MIT Media Laboratory, the Ars Electronica Futurelab, and the former Interval Research Corporation in Palo Alto.